Time for Telcos to Go Beyond APIs to Bring in New Revenues! 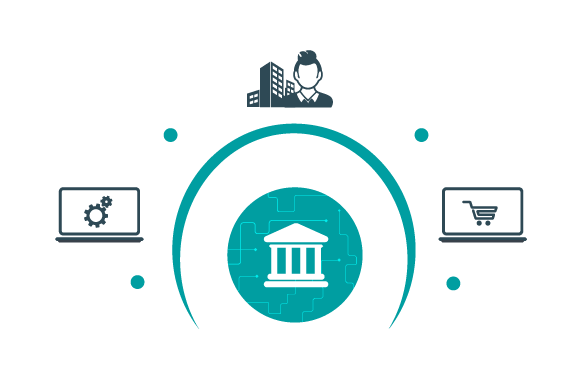 Facilitates banks to seamlessly externalize to third party developments using API Gateways. With our platforms, bankers can provide their customers with a superior, secure, friction-less and user friendly experience. 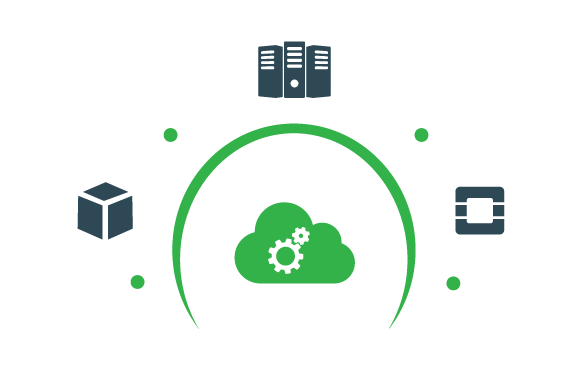 hSenid mobile hybrid cloud helps enterprises to increase the efficiency, effectiveness and minimize cost by reducing cost of operations and infrastructure planning. 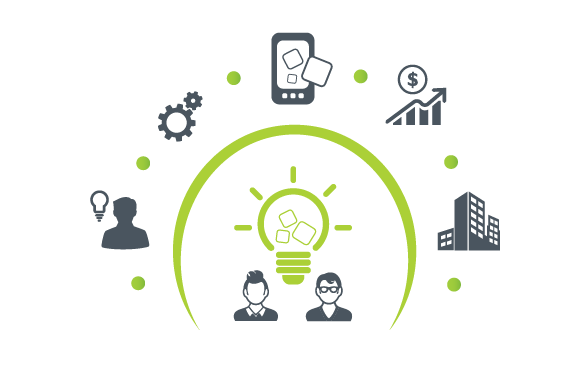 It will also increase business agility with variety of ways by scalable on demand resources. 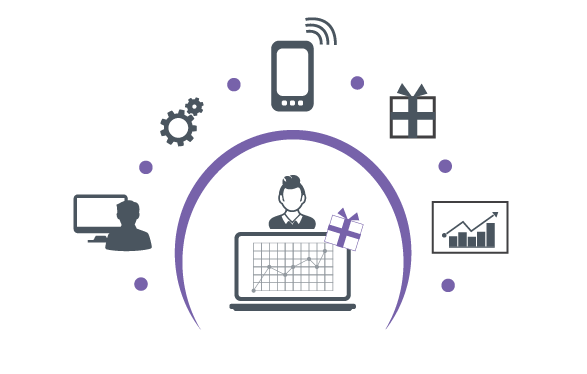 A real-time customer data analytics and reporting solution holds the freedom to create new reports using standardized reporting structures equally having the capability to customize report structures and generate new ad-hoc reports. "We selected hSenid Mobile for their proven record of software, their compliance to our requirements and their flexibility in project management." "We believe mChoice Cloud TAP, has revolutionized Mobile Applications in Sri-Lanka"
"hSenid Mobile has over the years developed highly adaptable solutions catered to the market space & unique requirements of Brunei"
We will show you how our products will generate more revenue for your business. If you prefer, send a message. Call us anytime with the questions you have.